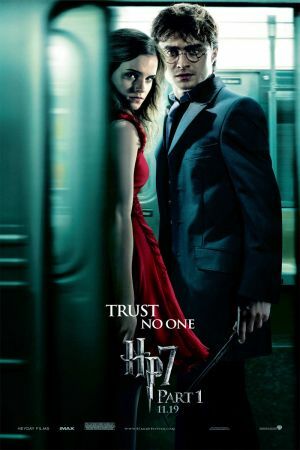 The first installment of the two-film adaptation of Harry Potter and the Deathly Hallows follows Harry (Daniel Radcliffe), Ron (Rupert Grint), and Hermione (Emma Watson) as they search for the pieces of Voldemort's (Ralph Fiennes) soul that he extracted from his being and hid in obscure locations both far and wide. 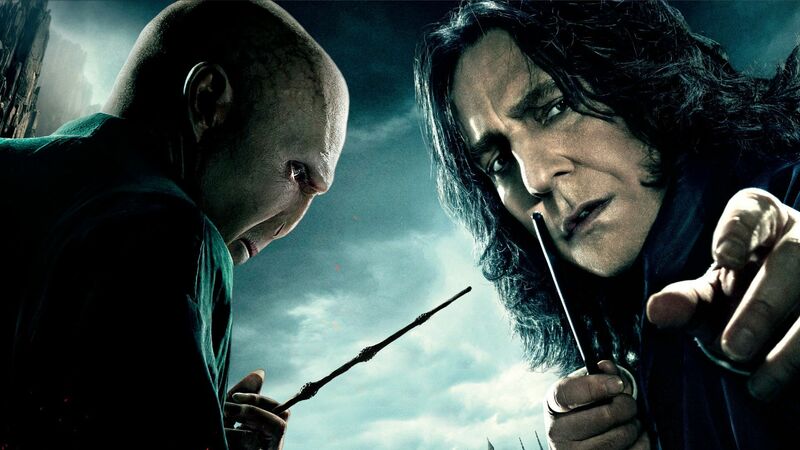 If the trio is unable to locate and destroy them all, Voldemort will remain immortal. Despite their long friendship, a combination of dark forces, romantic tensions, and long-held secrets threaten to sabotage the mission. David Yates directs.